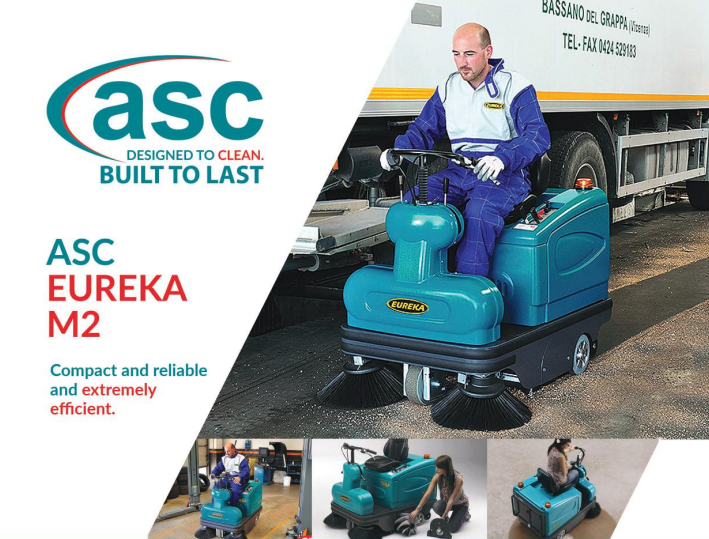 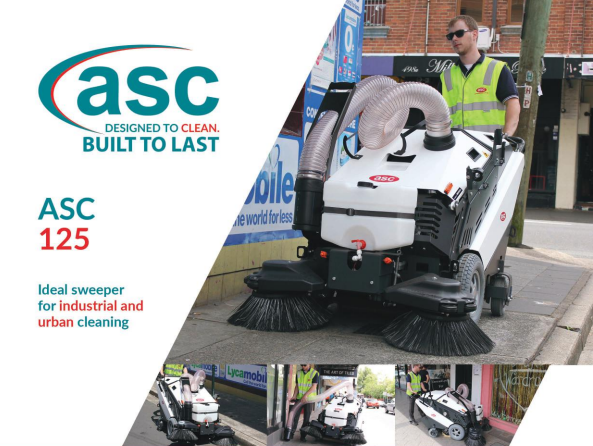 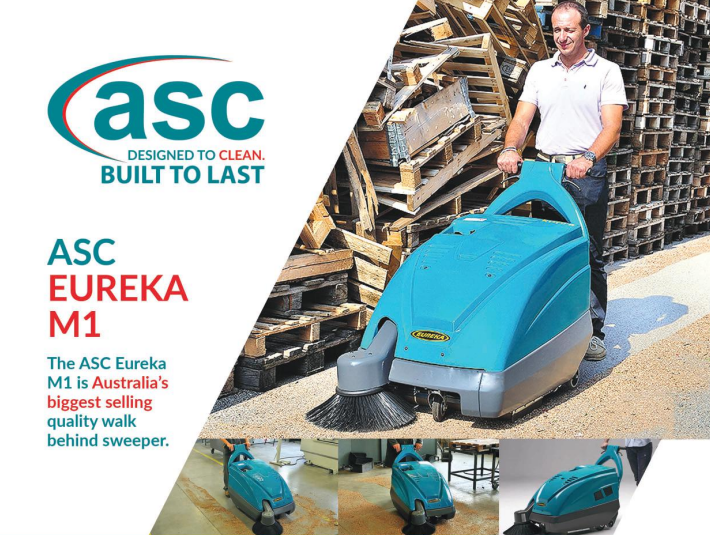 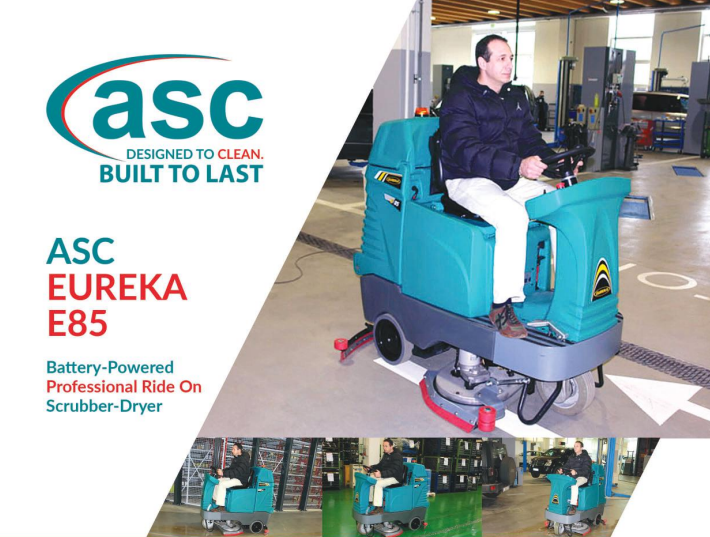 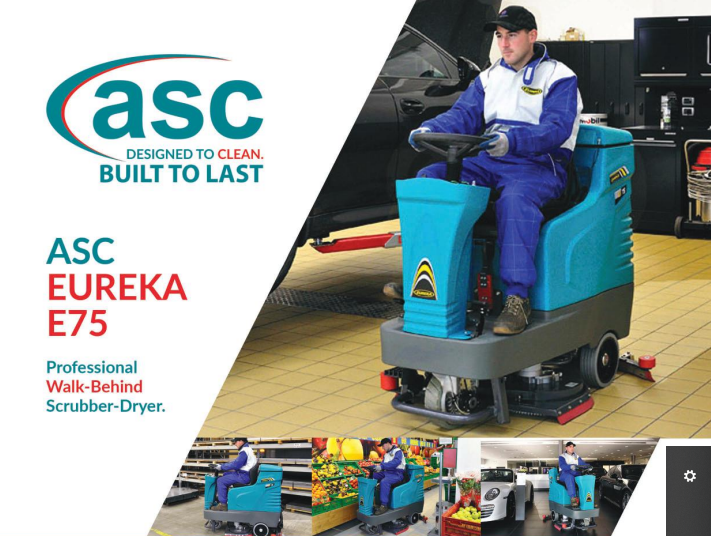 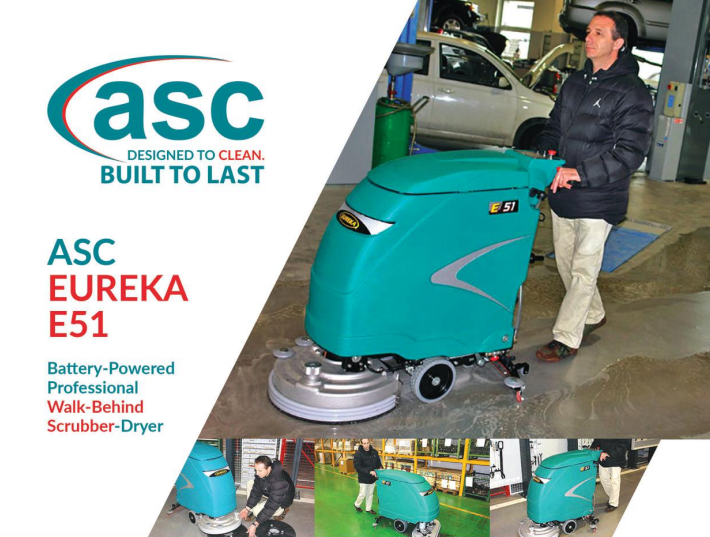 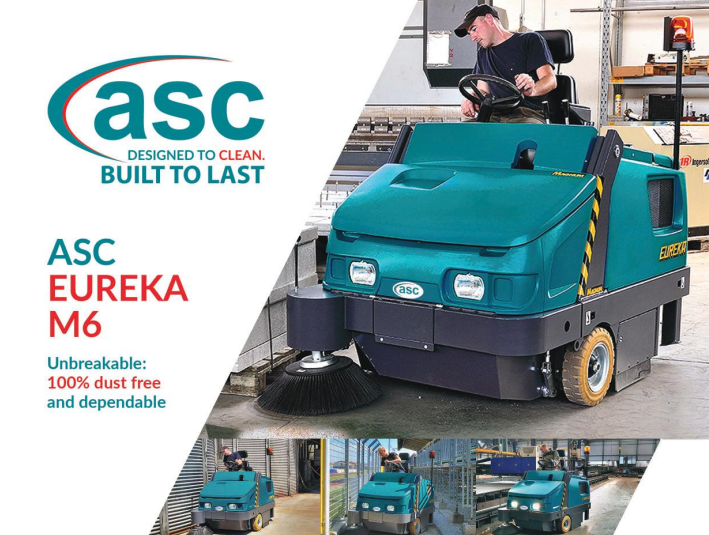 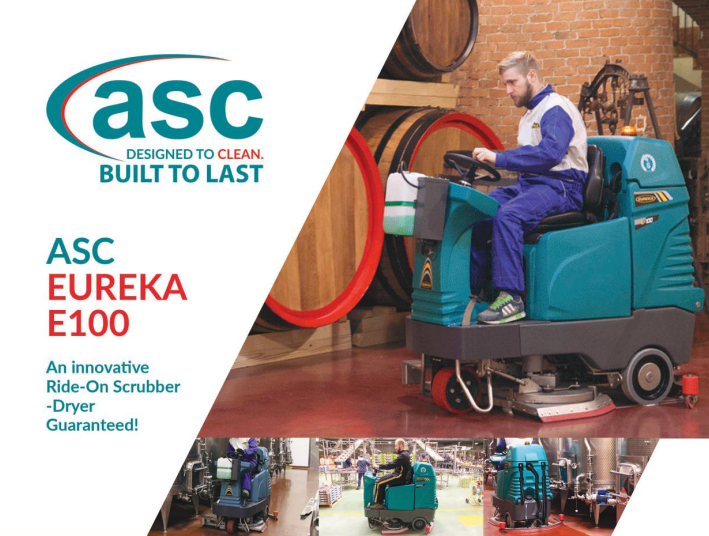 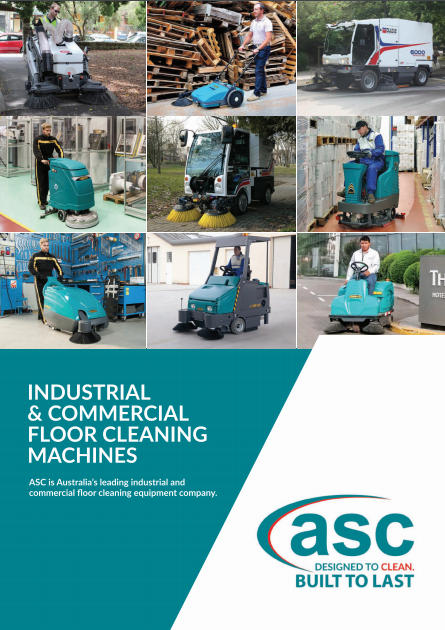 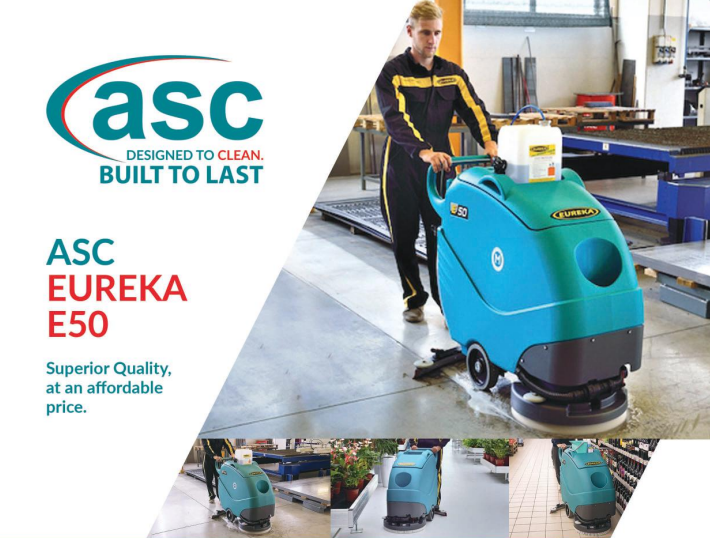 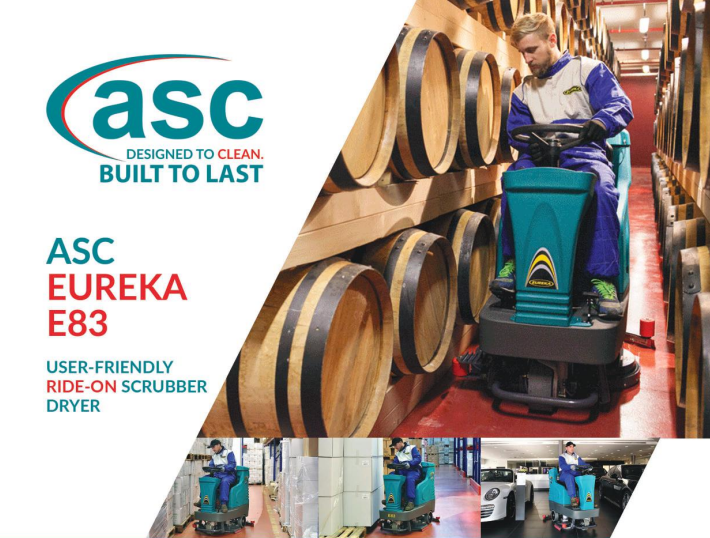 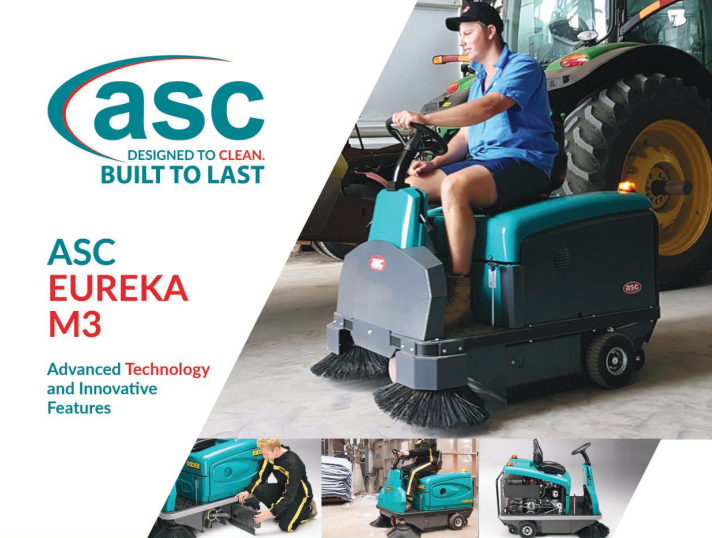 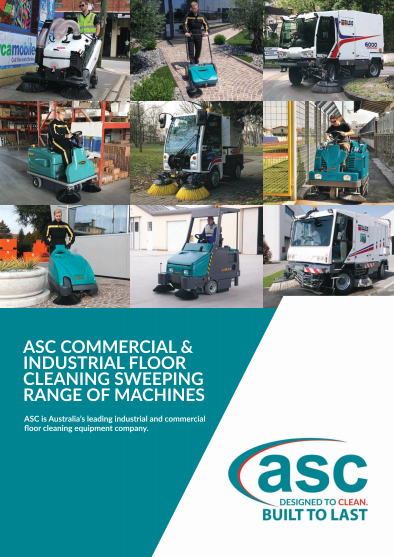 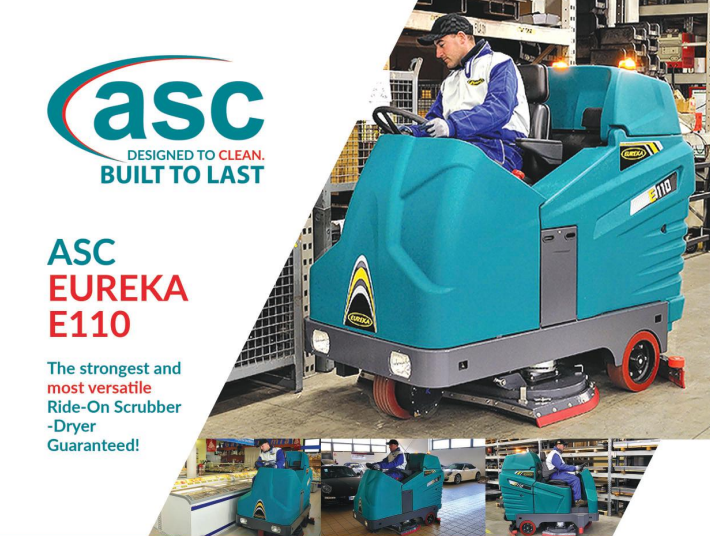 The Australian Sweeper Company leads the way in industrial cleaning equipment. 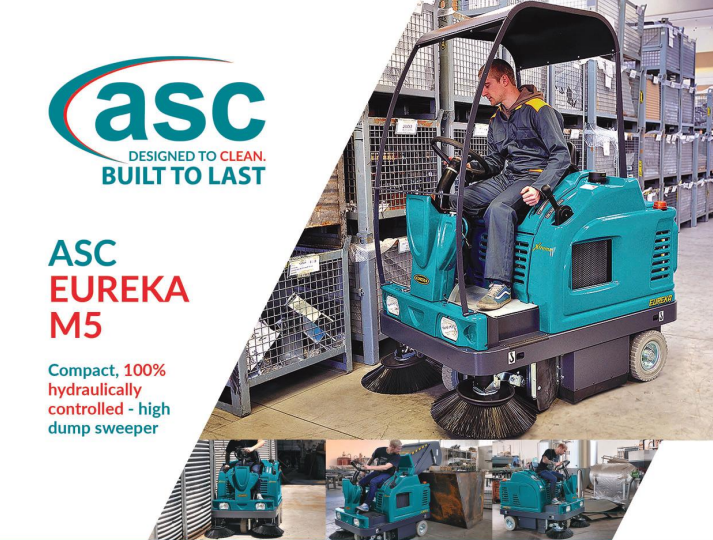 We offer a range of products in industrial sweepers and scrubbers. 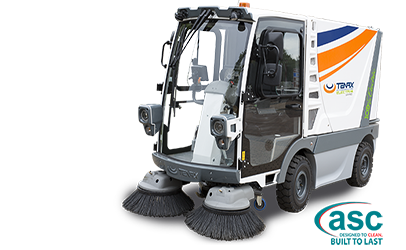 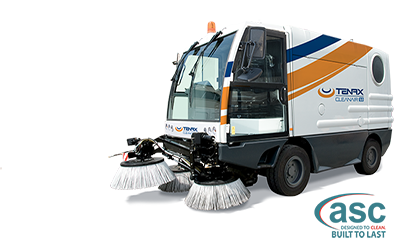 From manual push sweepers to industrial street sweeping machines and have the right solution machine catering to your specific needs. 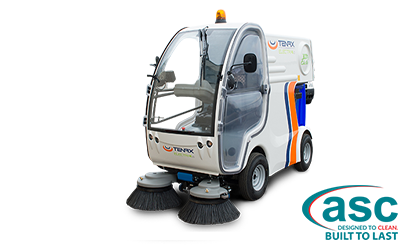 Our machines are utilised in many industries, varying from warehouses, mines and councils to aviation hangers to retail complexes. 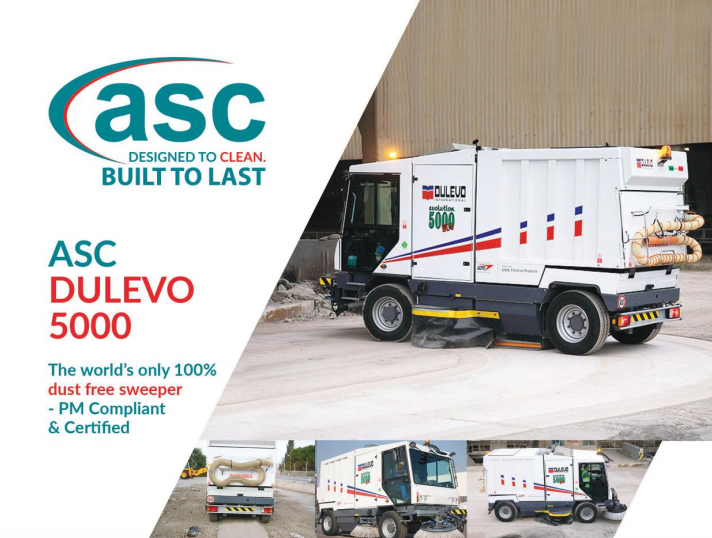 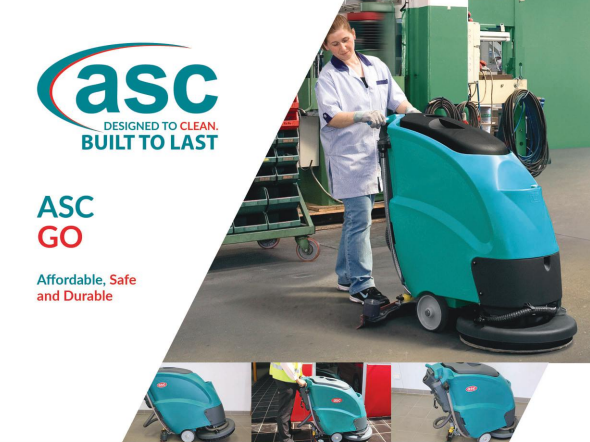 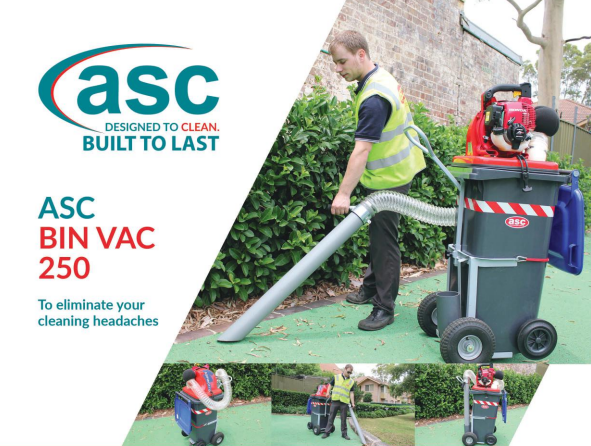 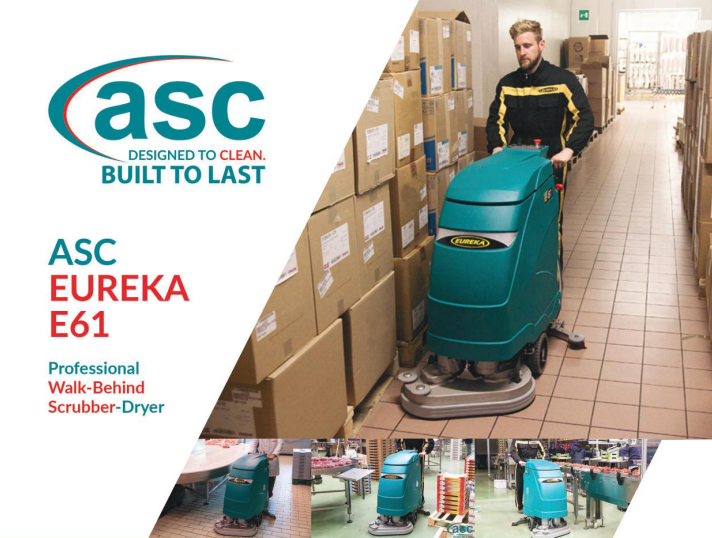 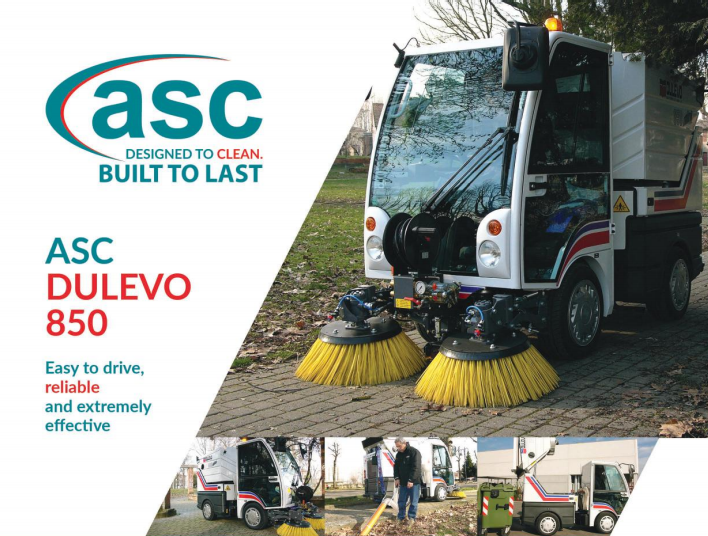 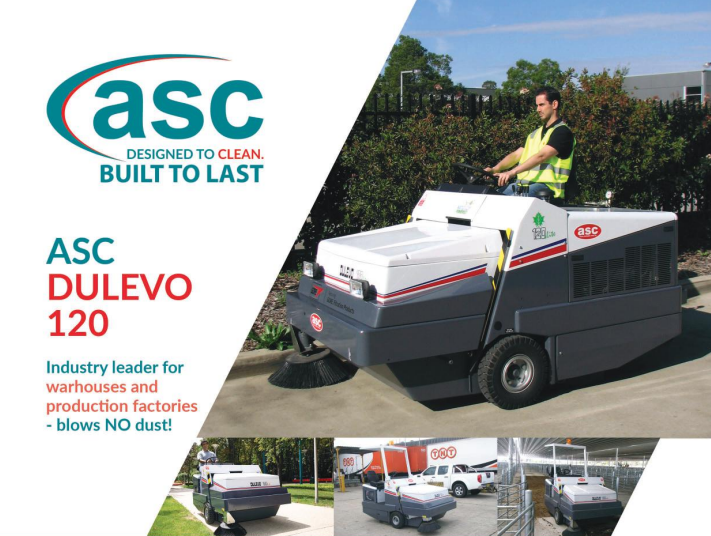 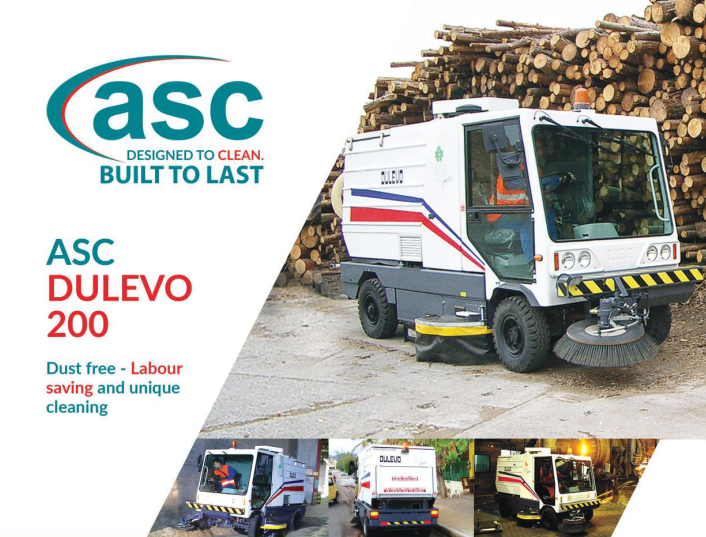 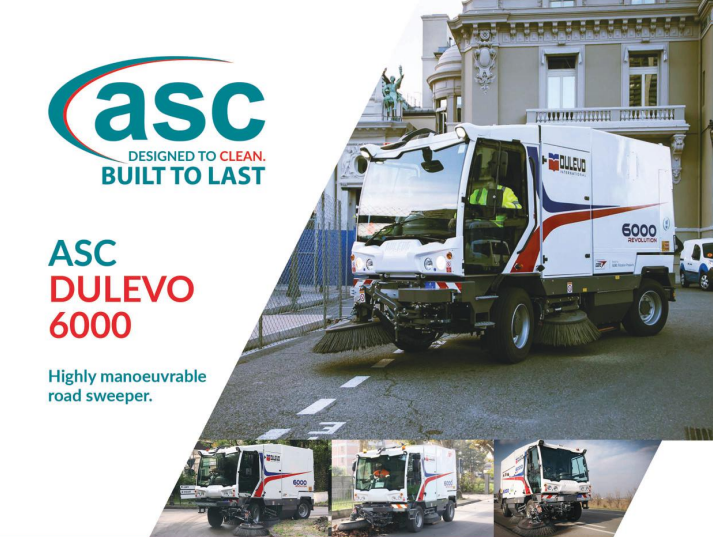 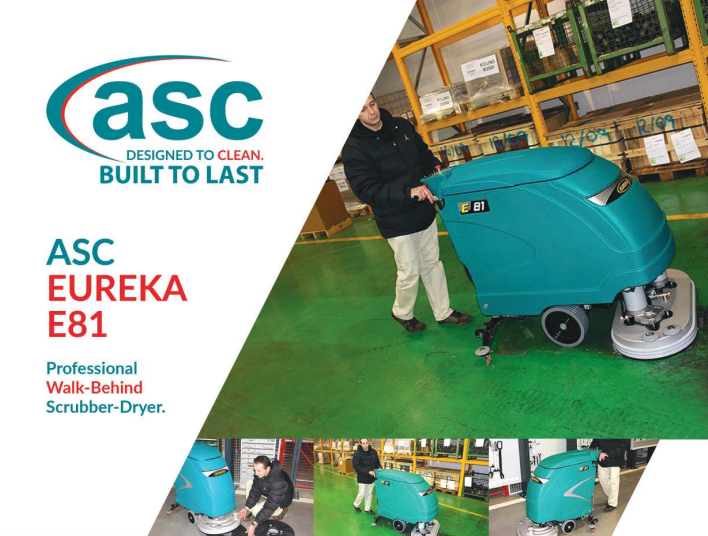 All ASC machines have low running & maintenance costs and cost effective lifespans of 15-20 years when used with proper care. 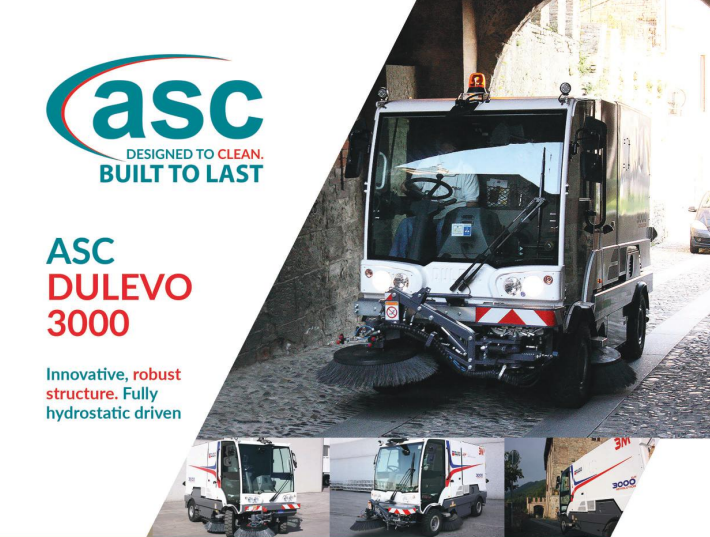 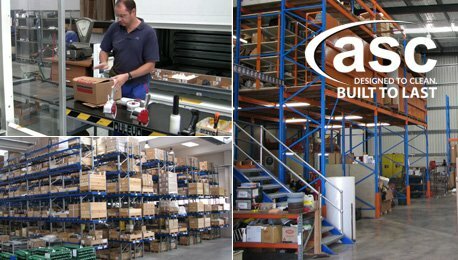 The robustness of the machines enables them to work for a longer period and ASC provides unmatchable after service, spare parts and repairs. 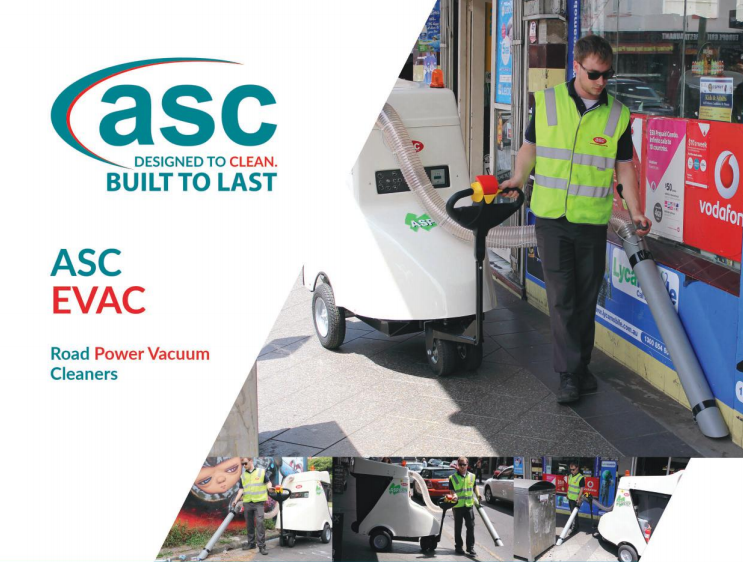 Our service stations are present across the country and also give convenient financial options to make the buying process easy and accessible to everybody. 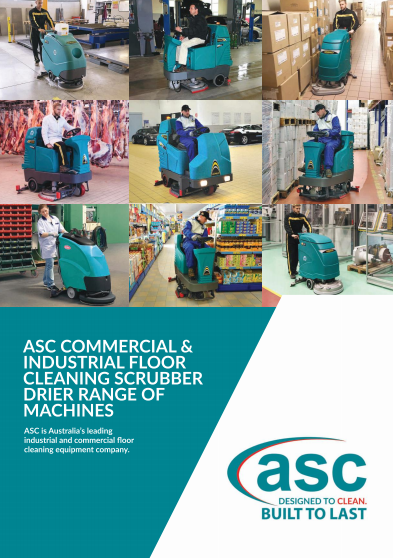 For your convenience we offer a full range of company and machine product specification brochures, viewable online or downloadable.